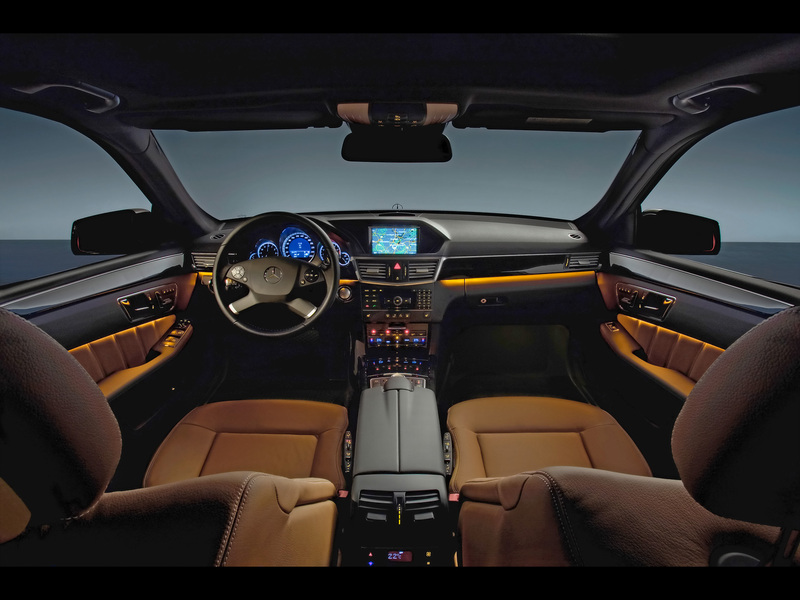 We have any high-end vehicle that you need with the latest technologies and the greatest benefits to ensure your comfort and safety. 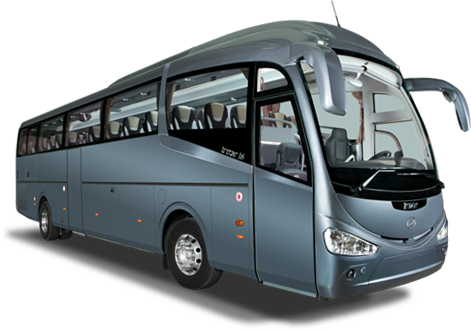 Capacity up to 8 peoples in private cars and up to 60 people in minibuses or coaches with homologated seats for babies and children , as well as vehicles adapted for disabled persons. 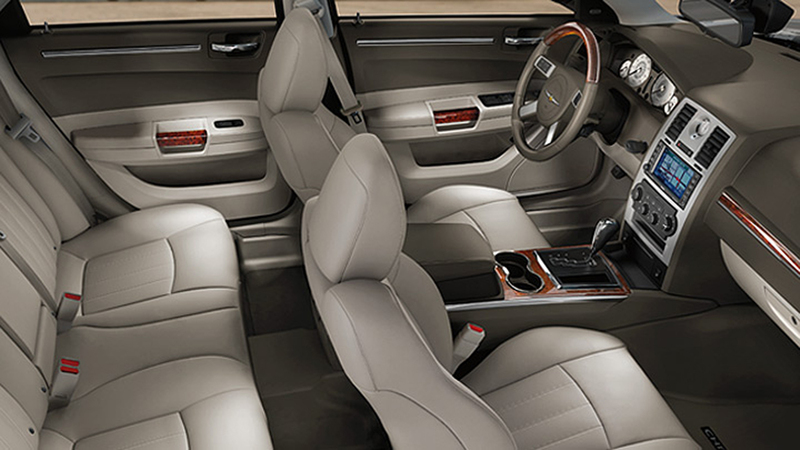 Customized services in luxury vehicles at the price ot taxi vehicles without more cost. The most advanced tecnology and a surprising versatility come together in a powerfull and sporty station-wagon of high performance involving a different and distinctive proposal of other vehicles. 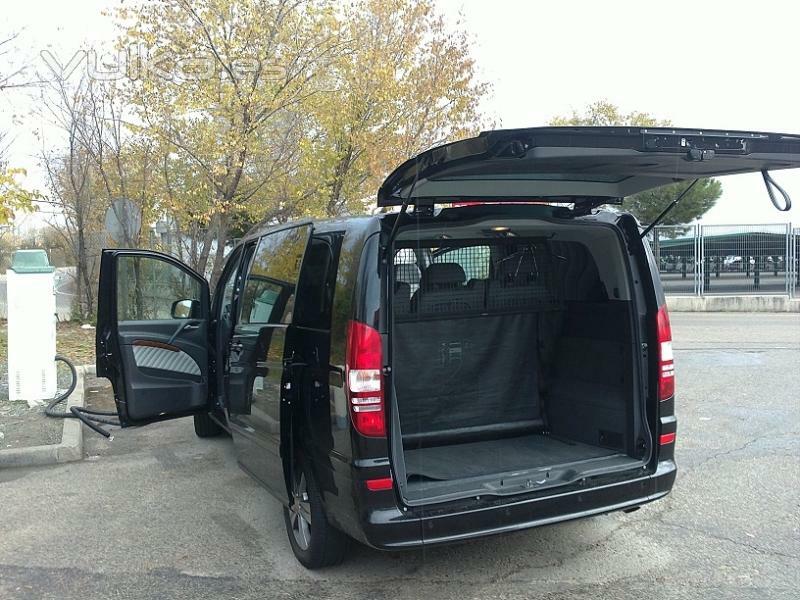 You will be able to reaply it for airport transfer services because of its large boot feeling that you has requested a luxury and comfortaable vehicle. 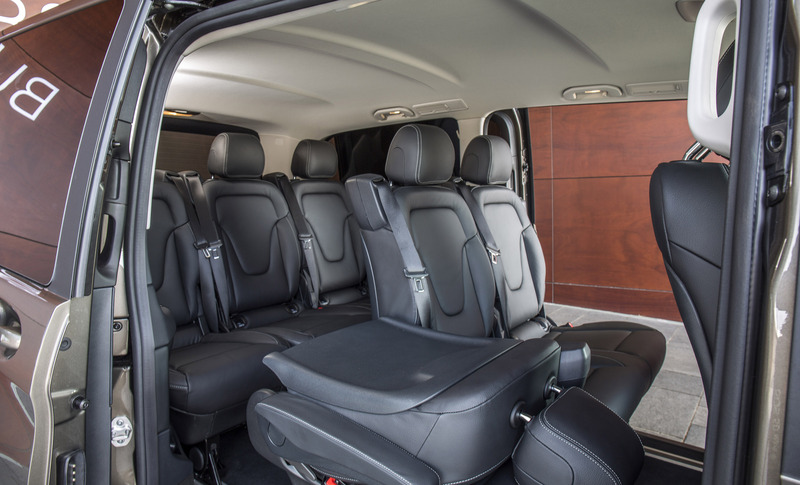 Enjoy comfort in a private car with high dosis of elegance, comfort and stable so you and your companions enjoy since you get into until you get off. Travels, dispositions and transfers from airports/trains to differents destinations that you need. 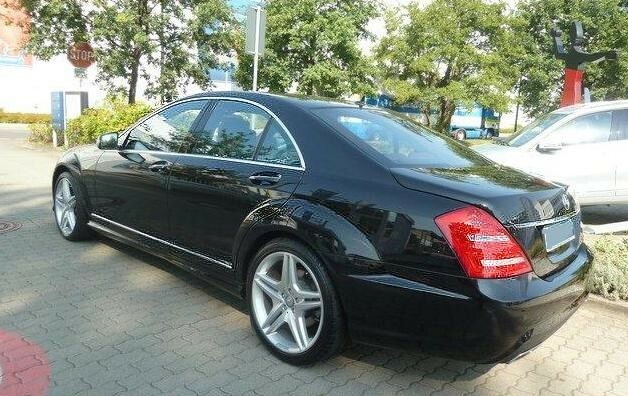 Long, luxury and comfortable vehicle, with spacious rear seats and all types of services. Perfect for improving the productivity of their business travel, both for short journeys as dispositions travels. A solution of luxury car that combine elegance, with maximum space as well as all the sercices you may need to take the advantage of a business trip with all the necesary things to take advantage of the time of you travel, as well as if you were in your office with wifi, press, etc... a pleasure to travel and make your transfers for much less than you think. We want to offer our customers a disposition transfer with large boot without sacrificing the extras and comfort of a luxury vehicle. 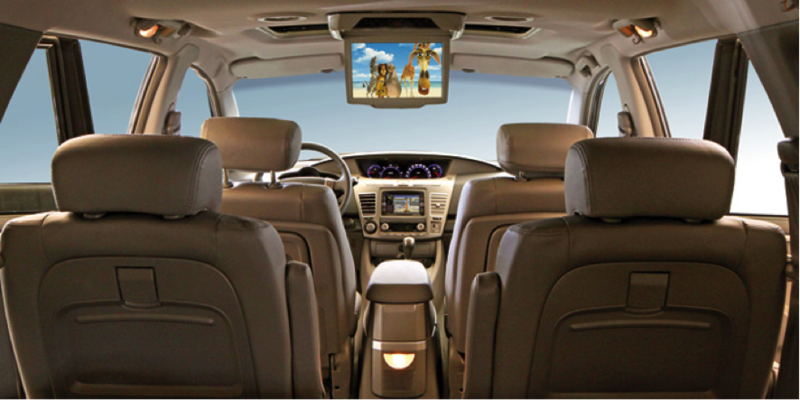 Ideal for small group transports up to 8 people. Don´t doubt to rent a minibus of these features with wood finishes, leather seats, refrigerators, dvd and all conveniences for business and for long and short distances. Try it, you´ll enjoy every minnute on your way. 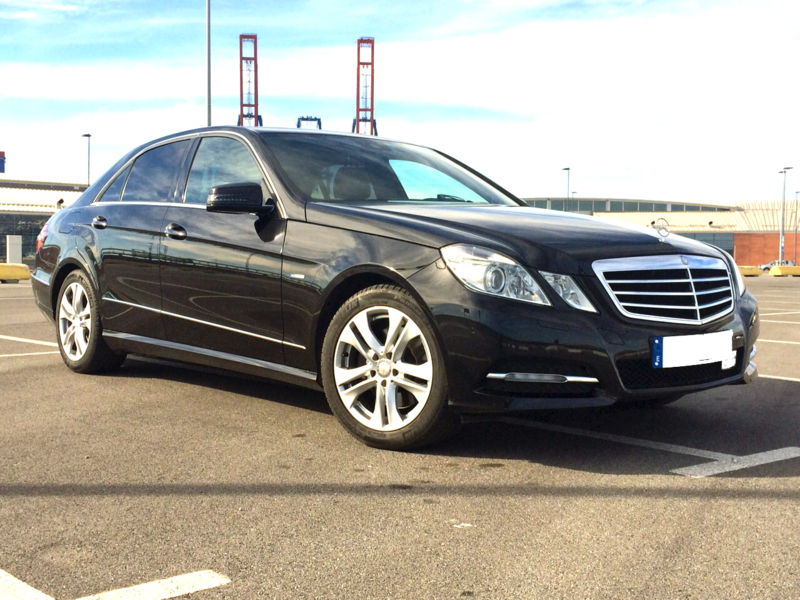 Airport transfer services with a large luggage capacity, transfer to stag parties, guest of a wedding or similar events, tourist route or any other services that you may need. 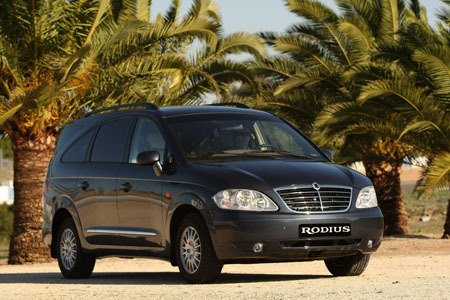 Ideal for transport of large groups: Airport transfer , trips , transfer of guests and transfers to congresses and fairs. 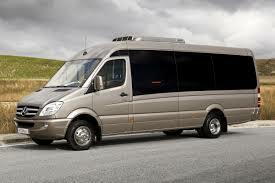 We have luxury buses for special transfers.